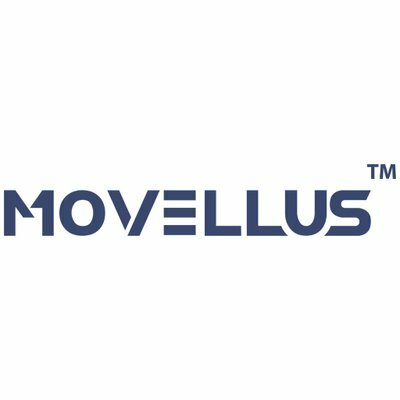 Movellus, Inc., a San Jose, Calif.-based company that develops process portable, high performance and ultra-low power analog IPs, raised $6m in Series A funding. 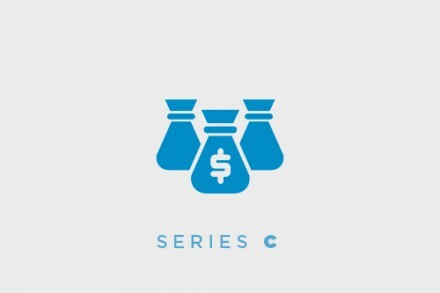 The round, which brought total funding raised to date to $10M, was led by Stata Venture Partners, run by Ray Stata, founder and Chairman of Analog Devices, with participation from Intel Capital and University of Michigan’s MINTS (Michigan Invests in New Technology Startups). The company intends to use the funds to further expand its infrastructure, product portfolio, and increase its market penetration. Led by Mo Faisal, President and CEO, Movellus uses digital tools and standard cells to create analog IP blocks that serve both the high-performance cloud computing and the ultra-low power Edge AI markets. 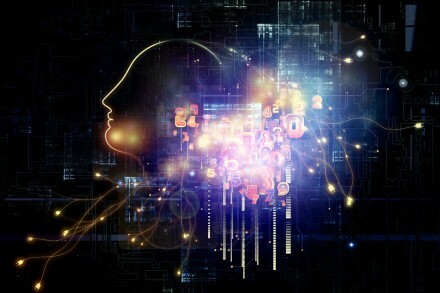 Initial products include PLLs, DLLs & LDOs that are optimized per design for markets ranging from edge AI to cloud computing to FPGA markets.